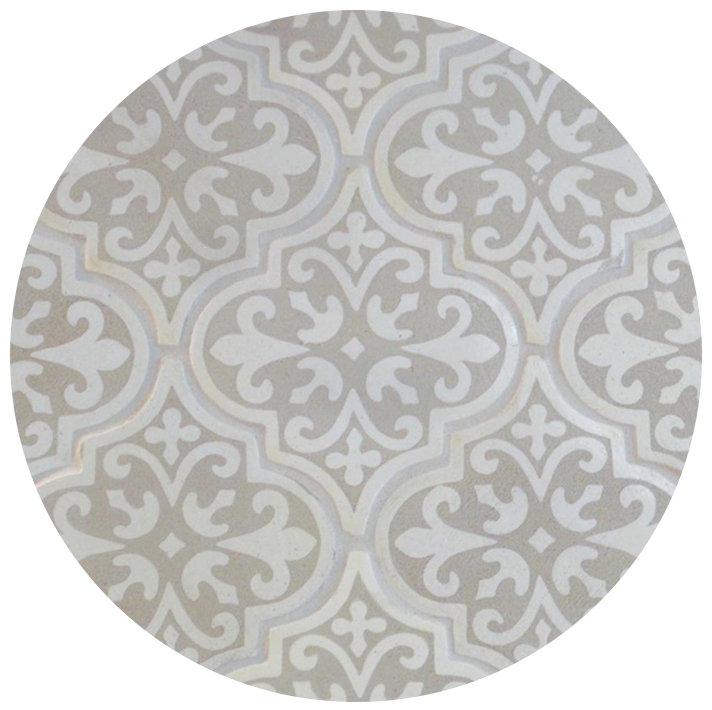 ceramic tiles - Full Circle Design Studio, Inc.
browse our selection of custom, hand made decorative ceramic tile. each design has its own color choices...please email us at info@fullcircledesignstudio.com to inquiry about certain decorative tile color options. ​unique handcrafted process creates stoneware products with many different variations of hue within a specific color. this distinctive characteristic creates a beautiful tapestry or wave effect, bringing energy and life to any decor, from old european to modern, classic to country. all products are fired at a very high temperature, making them highly durable, sanitary and able to withstand extreme climatic conditions. Suitable for any indoor, outdoor, commercial and residential application. ken mason tile uses clean and/or recycle water, spray booth air, clay and paper products. their pigments are all water based. ​the predominant tools are the human hand and imagination. made by hand in los angeles, wizard tile has a warmth and character unmatched by industrially made tile. wizard made to order is a full-featured tile with limitless possibilities.